By now I'm sure that pretty much everyone has seen the picture of D.K. Metcalf of Ole Miss in which he looks like he came straight out of a lab. Couple that with an amazing bench press & 40 time at the combine, Everyone is hopping on board the D.K. Metcalf train. 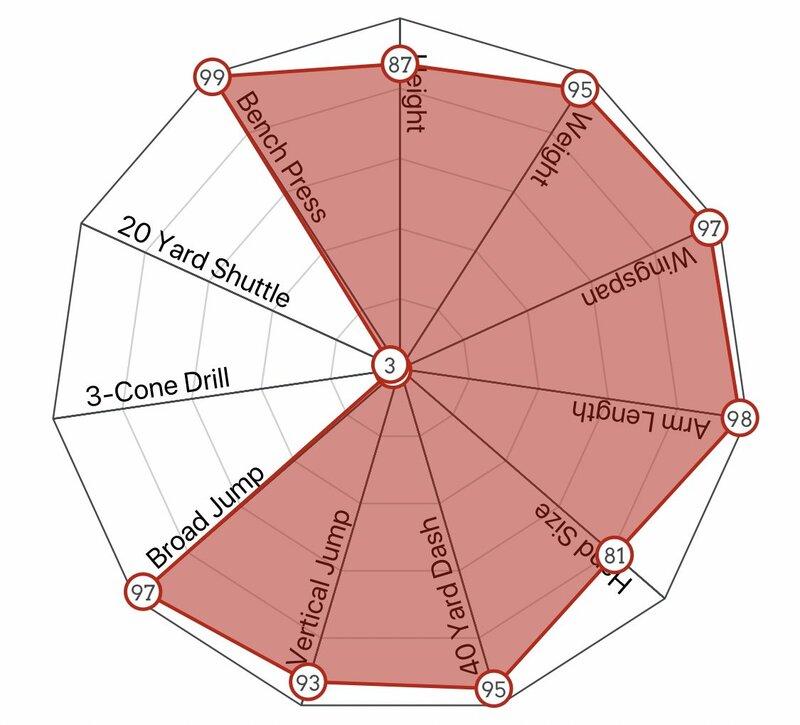 On the flip side, I noticed that his lateral speed is slower than Tom Brady's during the combine(I'm dead serious). Agility is probably the most important quality when it comes to a WR success in the NFL. The man is Zeus until you ask him to change direction! Between that and his lack of overall production in college, why is he being regarded as a clear cut above the likes of Parris Campbell, Terry Mclaurin, & Johnnie Dixon? P.S. 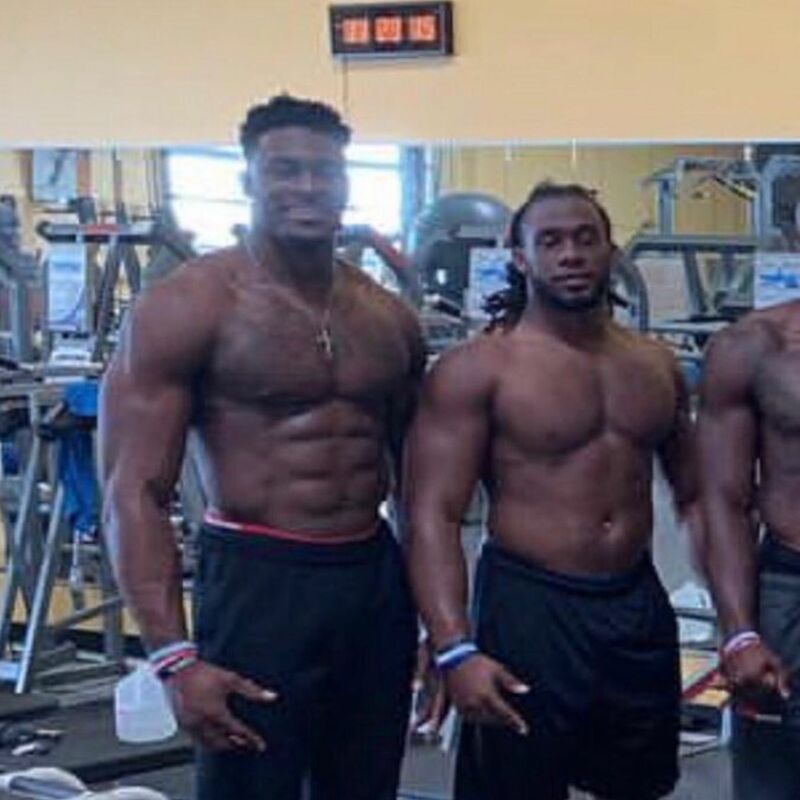 I fully expect Al Davis to rise out of his grave & draft Metcalf to the Raiders with the 4th overall pick.